Hokay...the year is like a quarter over already...by next quarter, we'll have a new baby! WHAT?! So exciting!!! March was an interesting month. Our taxes came back and all of the sudden, Andrew and I felt free of all of the burdens that we've carried the last 16-ish months. What a relief. March was kind of huge for us. 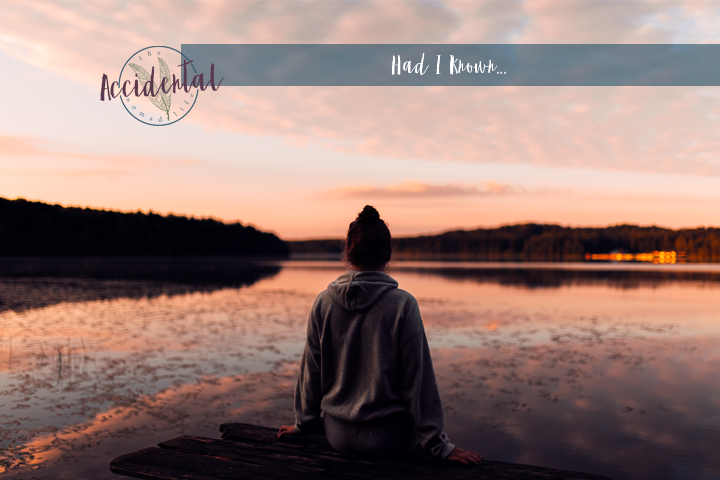 It was also big because it was a year ago in March that I began writing here at the Accidental Nomad Life blog. 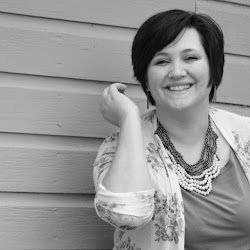 It was really exciting for me to look back and see how far I have come and how much God has done in my heart and identity over the last 12 months. 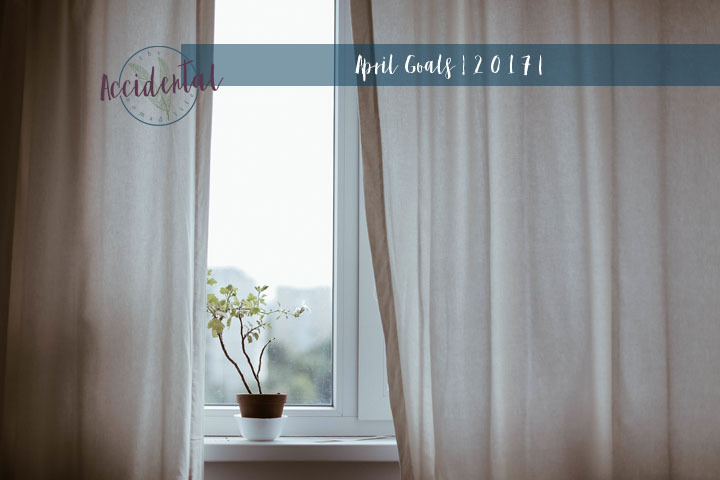 On that note, March was a bust for most of my goals...Let's take a look, shall we? Fit 10 hours of work in for March. I did, however have plenty of jobs during March! Memorize 4 Bible verses with the kids.Nope. We barely even touched school. Spend 15 minutes each day to journal in prayer.Nope again. I blame it on the trimester and busy-ness. Still haven't started this, but a lot of other things happened. Just a different focus, I guess. I did get Etsy pieces added, and more in progress - woohoo!!! Nope, again, other focus, but remember - I have an exciting opt-in now!!! Go subscribe!!! Nope. I did, however, get two of the review posts up! Woohoo for that! I linked the reviews on the titles above. Yea...this goal was a bust thanks to the weather. Although, this last week it was because of the blog redesign, but the weather seems only to be picking up, so hopefully this will be a reality through April! YAY! One done!!! Brittney and I went to a book release party at our favorite coffee shop together and we had a couple/few hours together to chat and enjoy one another without kids! It was wonderful. So...I'm hesitant to set goals for April, but I think I'm getting the hang of what I can/can't accomplish during a month. Part of the reason I don't typically set goals is because of how "go with the flow" our family tends to be. But, for the sake of having goals, I'll try again. Ok. There they are. Hopefully I will accomplish more this month than I did last month. 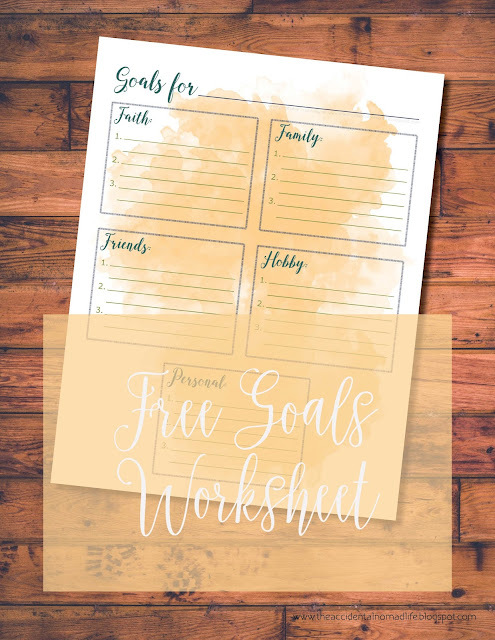 I still have yet to print out my goal worksheet and use it...have you gotten it for yourself yet??? 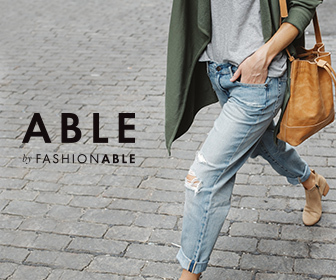 Make sure to do so if you'd like to keep track of your goals by your desk! You could even print it, put it in a frame and use dry erase marker on the glass so you only ever need one copy. Duh, now I have NO excuse not to do this...I'll share a photo on Instagram when I get it done, just so you can help keep me accountable!! !